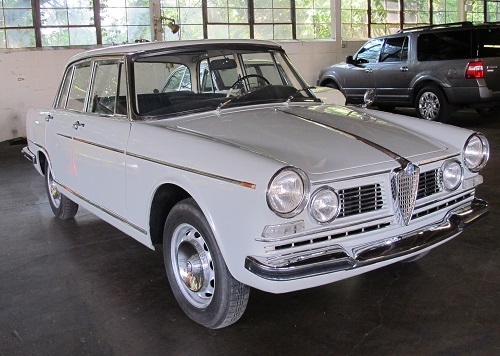 The Alfa 2600 was Alfa Romeo's flagship car that succeeded the Alfa Romeo 2000. It is a significant car because it was the first Alfa to be powered by an inline 6-cylinder engine. Although the 2600 was a fast car that handled well, sales were slow, as it was a very expensive car. The styling was also met with much disfavor. 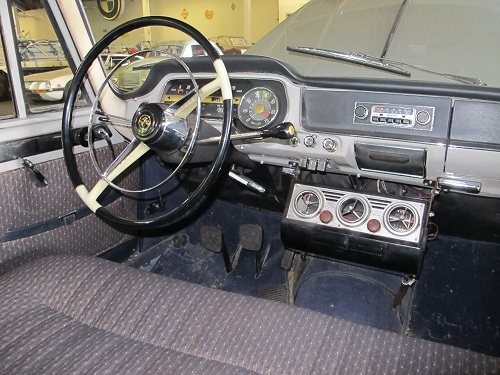 This car was originally equipped with seatbelts (which were optional). The 2600 was also produced in a 2-door version (called Sprint), and a 2-door convertible called the Spider.